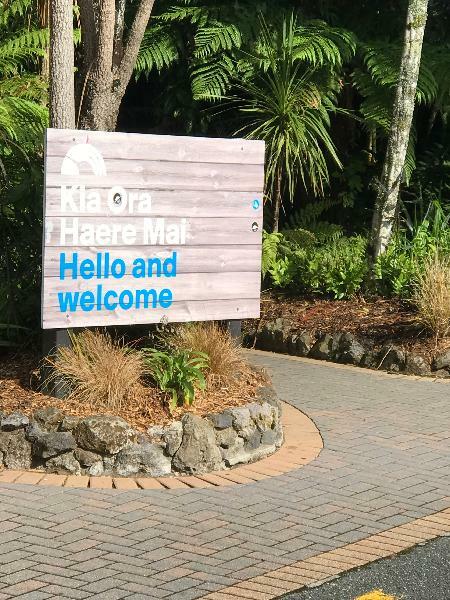 Rainbow Springs is a fantastic kiwi wildlife park and a 'must do' Rotorua Attraction allowing you to get up close and personal with all of New Zealand's favourite native animals in pristine natural surroundings. Rainbow Springs is a great place of learning and fun! Established way back in 1932, this fantastic kiwi wildlife park has continued to evolve while preserving a very unique slice of New Zealand's heritage. Spanning over 22 acres with a crystal clear natural spring and lush native forest Rainbow Springs is paradise for wildlife and visitors alike. Take a leisurely self-guided stroll or visit the 'Behind the Scenes' Tour of the kiwi hatchery. 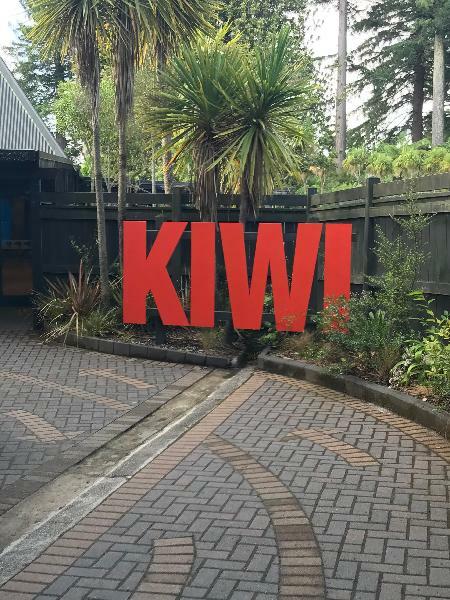 There is always something new going on at Rainbow Springs - A real 'must do' kiwi attraction with something for everyone. Location: Find us on Fairy Springs Road right next to the Skyline Gondola Terminal. Open Hours: Open from 8:30am, closing at 5.30pm. Please note The Big Splash closes at 5pm. Bookme tickets cannot be used in conjunction with any other special offers or discounts. Bookme discounted tickets do not include Kiwi Encounter tours, free or otherwise, but can be purchase on the day of visit. To ride the Big Splash, children must be aged five (5) or over AND be taller than 106cm. Children aged five and over, who are between 106cm and 135cm must be accompanied by an adult. The adult needs to be seated next to the child and provide supervision during the full ride. Child Age: 5 -15 years. Children 15 and under must be accompanied by an adult to enter the park. Family Pass made up of 2 Adults and 2 Children. Under 5 years of age free of charge with a full fare paying adult. Mirror image of trees etc in water. Just stunning. It’s been over twenty years since I’ve been to Rainbow Springs, so many fabulous memories. I’ve returned with my husband and we were not disappointed. What a day. It’s a five out of five from us. Had so much fun with our 4 kids their ages range from 1 to 16 and everyone enjoyed it. Spent all day there and bought a picnic lunch to have at the park area which had lots of shade. Bird show was our fave! Tau ke girls!! Rainbow springs was great, but sadly the rain killed it for us. My 8 year old son loved the Big Splash, as did we! We really enjoyed seeing the birds, but especially the kiwi! That was our first time! If the weather was better I'm sure it would have been more enjoyable as we missed the bird show due to bad weather! Thanks Rainbow Springs! Well worth the $10 we paid - a very pleasant way to spend an hour or so, especially as we went early, so avoided the crowds. However, would have felt cheated if we'd paid the full $40 entrance fee. Your message has been sent to Rainbow Springs. You should hear from them shortly. Please note: all responses will come directly from Rainbow Springs, and not the team at Bookme.